Our location has been confirmed! 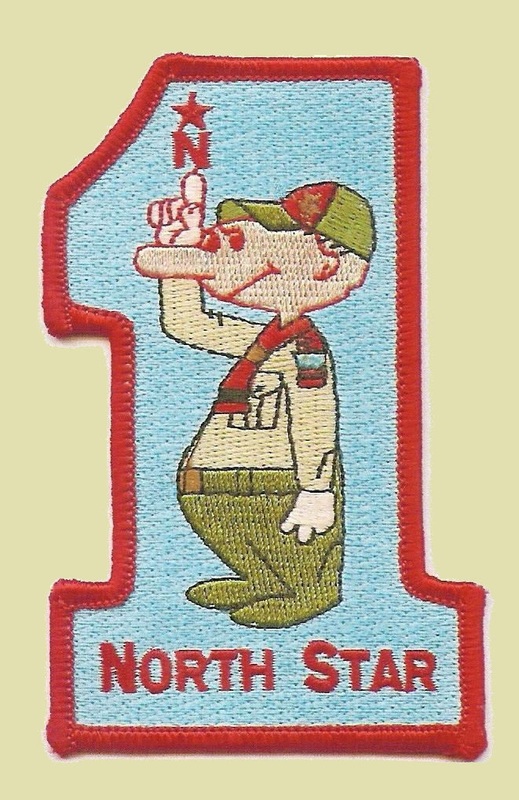 The Spring Camporee [April 20-22, 2018] will be held at the Indiana School for the Blind and Visually Impaired, 7725 N. College Ave., Indianapolis, IN 46240. Unit leaders will receive the Spring Camporee Leaders Guide by COM Wednesday, March 14, 2018 via email. The theme of the Spring Camporee is Willey’s Sirens and the focus will be on Emergency Preparedness. 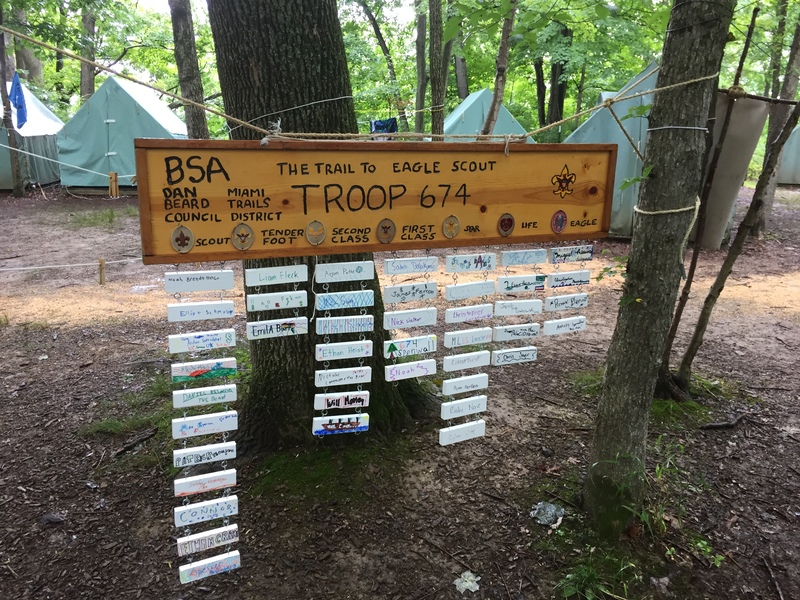 Scouts will be able to earn the merit badge or pin for Emergency Preparedness. Looking forward to a fantastic Spring Camporee! This entry was posted in Activity Pins, Camping & Outdoor Programming, Camporees, Emergency Preparedness, Merit Badge, News, Programming.